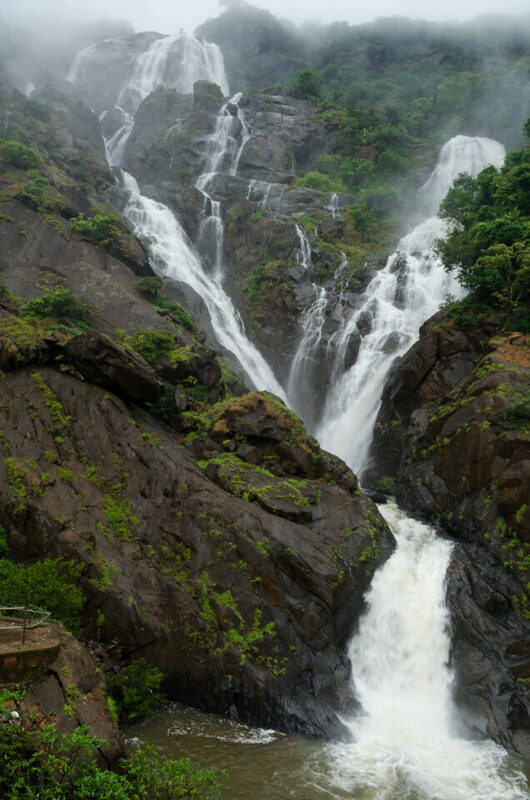 Directions: The mighty Dudhsagar (translates to 'ocean of milk') waterfalls is located in Sonaulim, Goa amidst the scenic Western Ghats of India. 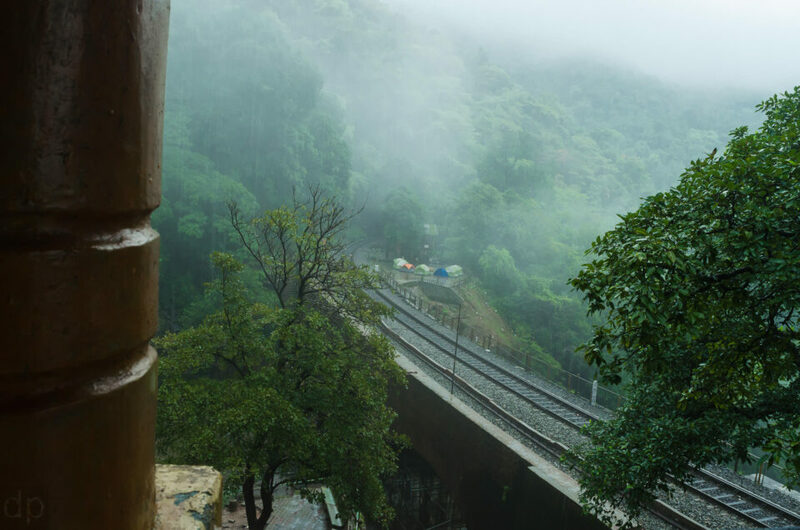 The location is safe to trek/explore and is well connected by the railways. Alternately you can book a cab from Bengaluru, Mumbai or Pune. 1) Bengaluru - Madgaon-Kulem -Castlerock (rail route is approx 575 km/14 hrs). 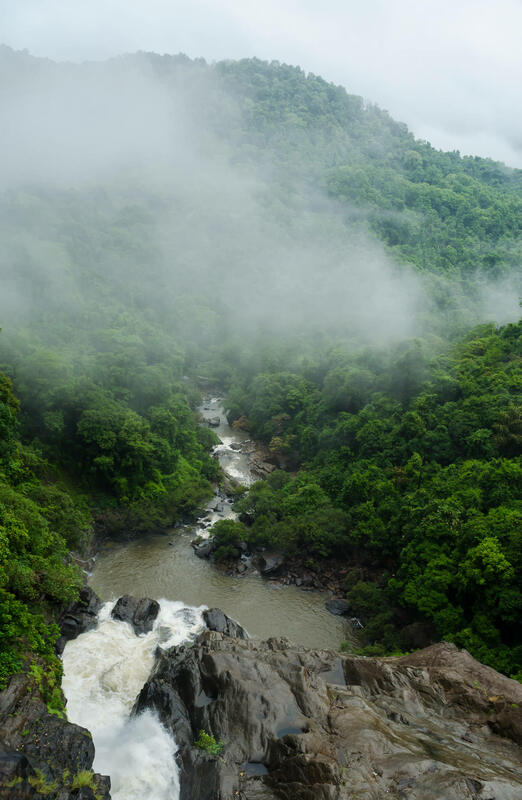 2) Mumbai- Ratnagiri- Madgaon- Kulem ( 563 km ) Trek can be started from either Kulem station or Castlerock station. This is a traveler’s delight and every adventurer at heart must try this. The uniqueness of the trek is that the entire trail/trek is on railway tracks! I bet you haven’t done that before. You will have ample opportunities to photograph the scenic western ghats and bathe in the serene atmosphere. Going through the tunnels, over the railway bridges with nothing but forests around is a calming experience. 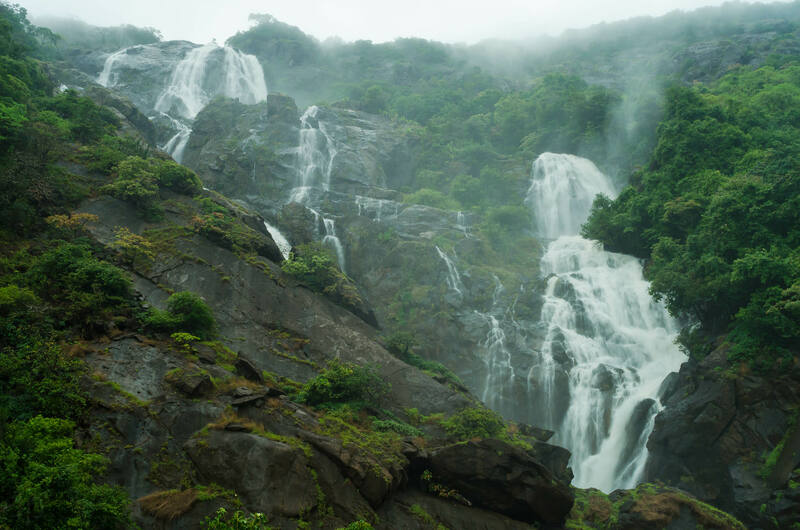 Camping ground is just 25 yards away from the tracks and stargazing with the mighty waterfalls at the background is surreal. Best time to visit: May-early June or December-January. Avoid monsoons. 1) Catch the sunrise and start by 0800 hrs and reach the spot by 1600 hrs. Peg your tent and SHOOT! Sunset is a rare phenomena. 2) Sandals are a better option than shoes. Train your calf muscles and feet a week in advance. The trek is relatively simple but your feet might hurt at the end of the day. 3) You can travel solo or in groups. It is safe. You will find fellow travelers on weekends. 4) BEWARE of the notorious monkeys! 1) Waterproof bags, Tripod, ND filters, TORCH, food and dry clothes. Waterproof jacket/raincoat. 2) Harsh lighting conditions with rapidly changing light near the waterfalls. 3) Expect mist and fog throughout. High humidity (90-100%). Protect your camera gear. 4) Wide lens are great. Portraits of the waterfalls is also recommended. There is a viewpoint to shoot at wide angles when you trek from Kulem.